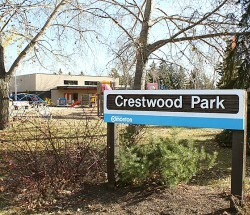 Sherwood is much like Jasper Park, its neighbour to the south. 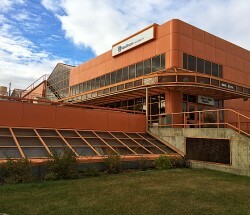 It was formerly part of the Town of Jasper Place and was annexed to Edmonton in 1964. 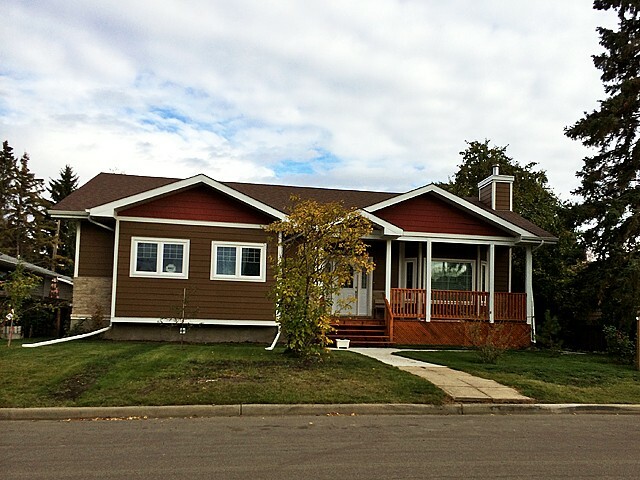 Its design reflects a mixture of grid and modified grid pattern streets. 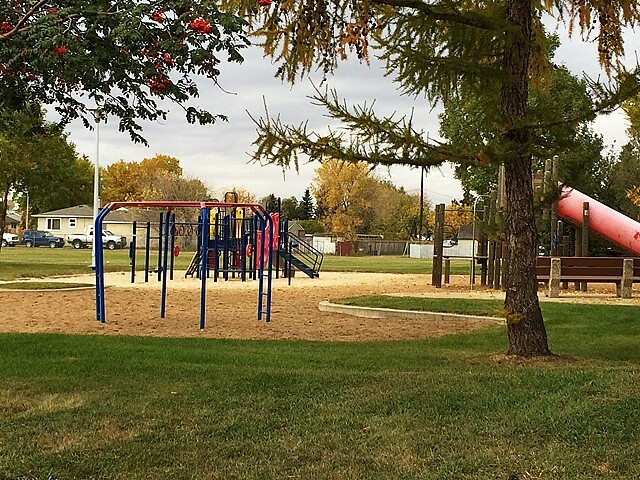 Almost all of Sherwood’s primary development occurred during the 1950s and shortly after the incorporation of Jasper Place. 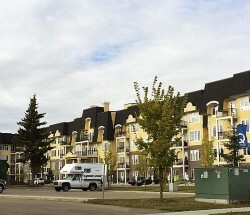 The majority of the residential properties are developed with single-detached homes; however, a number of low-rise apartments are located along 149 Street. 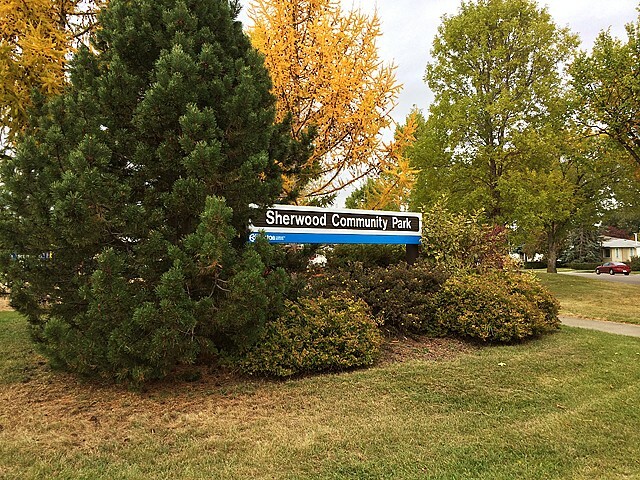 Sherwood’s location allows residents good access to downtown, shopping facilities in the west end, and the river valley. 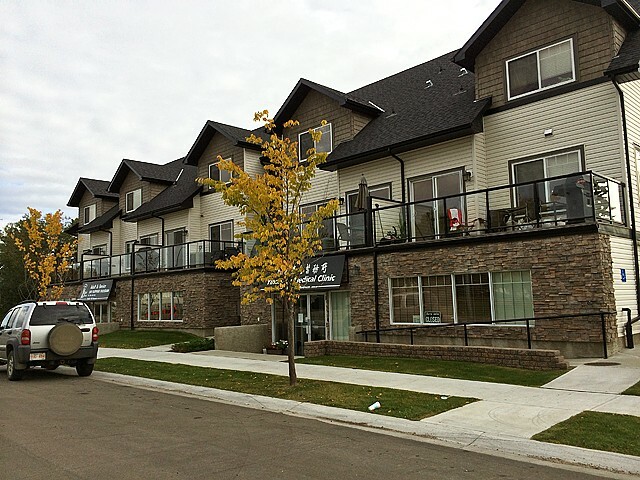 Over recent years, Sherwood has been experiencing significant residential redevelopment and reinvestment, likely due to the neighbourhood’s excellent location. 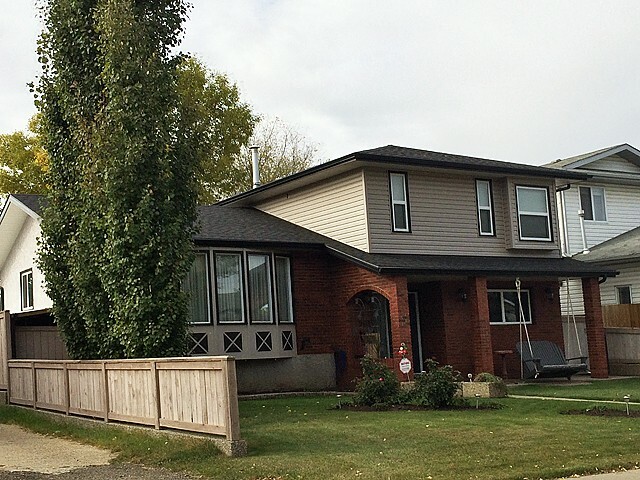 The neighbourhood features pre-World War II homes next to homes built in the mid- to late-2000s, which provides a lot of variety in the type, style, and price of housing stock available throughout the community. The neighbourhood name was chosen for promotional value, as Sherwood recalls the Sherwood Forest in Nottinghamshire, England, which was the backdrop for the legend of Robin Hood.